Ice-Watch is a Belgian brand of watches that have conquered the fashion world. The unique style of the watches from Ice-Watch has had worldwide appeal, currently the brand is sold in more than 55 countries around the world. 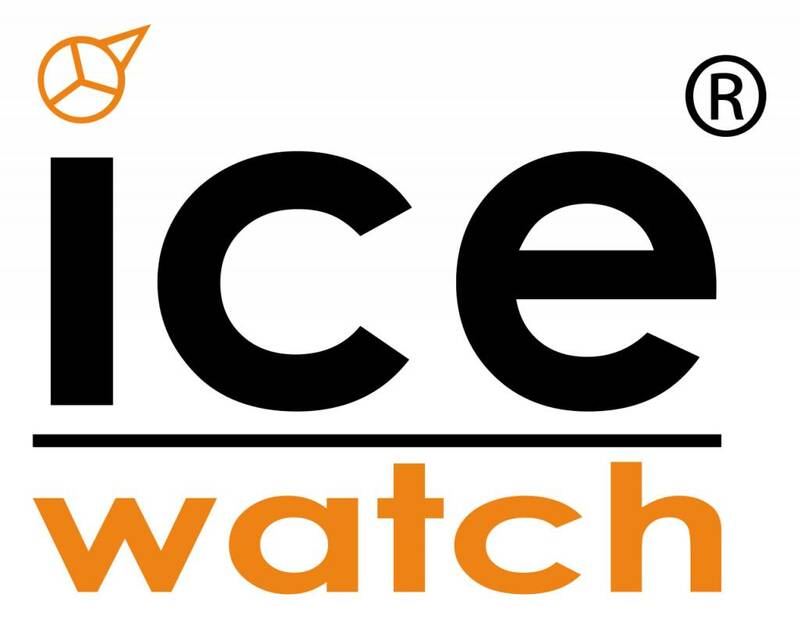 Ice-Watch was founded in December 2006 by Belgian entrepreneur Jean-Pierre Lutgen. Ice-Watch watches turned out to be incredibly popular and in 2012 they became the most important fashion brand watch brand in the UK. In 2011, the brand sold 4.2 million watches worldwide! In recent years celebrities such as Katy Perry wore the brand, making Ice-Watch watches an indispensable fashion accessory for young people around the world. Ice-Watch watches show a style that is incredibly unique compared to the other fashion watches. The most striking feature of Ice-Watches is the range of bright colors available throughout the range: cherry red, bright greens and neon blue are all available. The bright and vibrant colors ensure that the watches from Ice-Watch are incredibly lively and exciting compared to the competition. The Ice-Watch range is not split into men's watches and ladies' watches, the range is full of styles that suit everyone. The range of styles and sizes is incredibly wide and it does not take long to find the perfect watch within the Ice-Watch range with us in the web shop. Have you found a special Ice-Watch watch and would you like to have it? Do not wait too long to order! We only have a few copies of all our watches, and that certainly applies to the Ice-Watch watches. You can pay in arrears, with your MasterCard, through banking or PayPal. View all payment options .